Give Back Wisconsin understands the importance of all generations and their contributions to our communities. The project vision is to unite high school youth with senior citizens through various volunteering and mentoring interactions. Just a few hours each week together can leave a lasting impact on the lives of both. 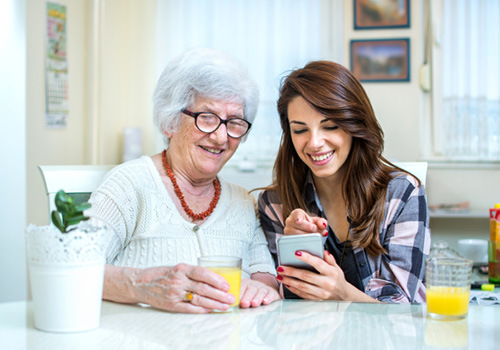 Whether it’s getting seniors up to date with the latest tech gadgets or taking a short walk to enjoy the outdoors, these interactions play a pivotal role in the relationships between our senior and youth communities.